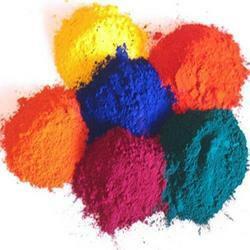 Prominent & Leading Manufacturer from Ahmedabad, we offer wool acid dyes, wool dyes, wool rug dyes, color wool dyes and wool dyeing color. 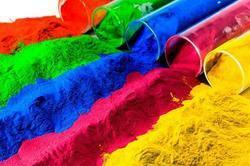 We are one of the leading exporters, manufacturers, and importers of Wool Acid Dyes. Our client can avail this from us at a reasonable rate. With the help of our distinguished professionals, we have been able to bring forth a superior quality array of Wool Dyes. We are one of the leading exporters, manufacturers, and importers of Wool Rug Dyes. Our client can avail this at a reasonable rate. With firm commitment to quality, we are manufacturing a comprehensive range of Color Wool Dyes to our client. 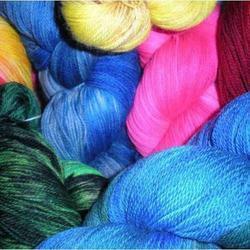 We are one of the leading exporters, manufacturers, and importers of Wool Dyeing Color. The client can avail this item as per their requirement.